Every year, the MRC LMS Bioinformatics facility organises a Computational Biology Week. The week aims to teach essential computational skills to new students and postdocs. Computational Biology Week allows students and postdocs to develop essential computational skills whilst also gaining insight into the importance of computational biology and how it links, in particular, with the Integrative Biology section at the MRC LMS. The focus of this year’s Computational Biology Week was multimodal data analysis and visualisation. Multimodal data analysis and visualisation is particularly important because of the explosion of big omics data and the immediate need to address the integration of such data generated at the LMS and elsewhere. Omics referring to the fields of study within biology ending in -omics such as genomics and proteomics. Throughout the week there were a variety of lectures and practical based elements within the computer lab. 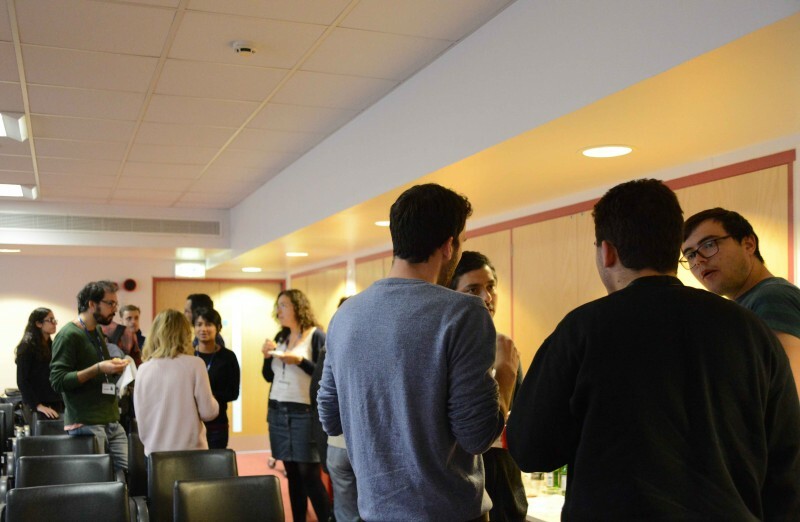 The tutorials were taught by MRC LMS researchers and bioinformaticians and provided technical development in areas such as reading and writing data, writing scripts, and responsible reporting. 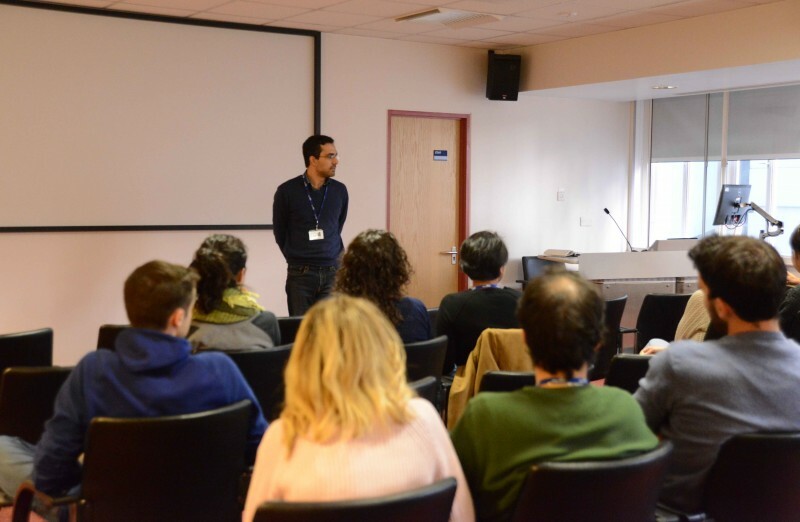 The lectures and tutorials incorporated experts from multiple omics fields in order to expose students and postdocs to as wide a variety of data modalities and analyses as possible. The week culminated in a feedback and celebration session in which students and staff involved in the week could discuss sessions and ask questions that provoked further discussion and ideas for future workshops. The week is organised with the support of multiple other facilities such as Genomics, Proteomics and Microscopic Imaging and the support of multiple research groups such as Computational Regulatory Genomics and Behavioural Genomics.